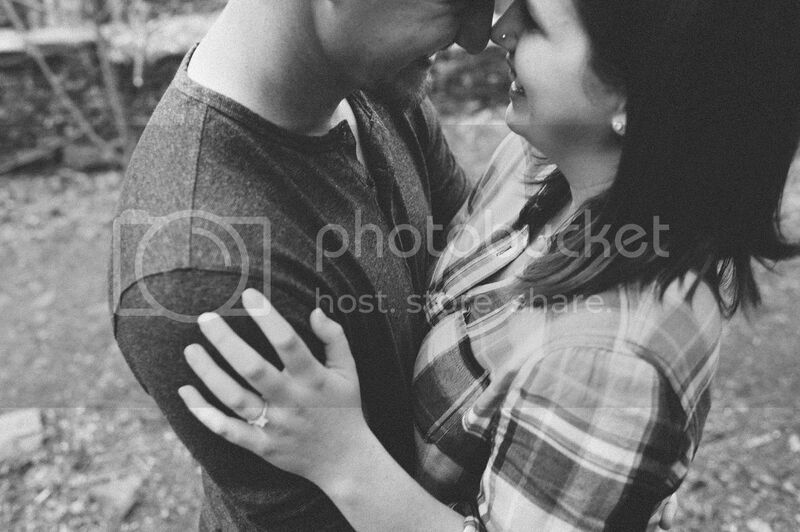 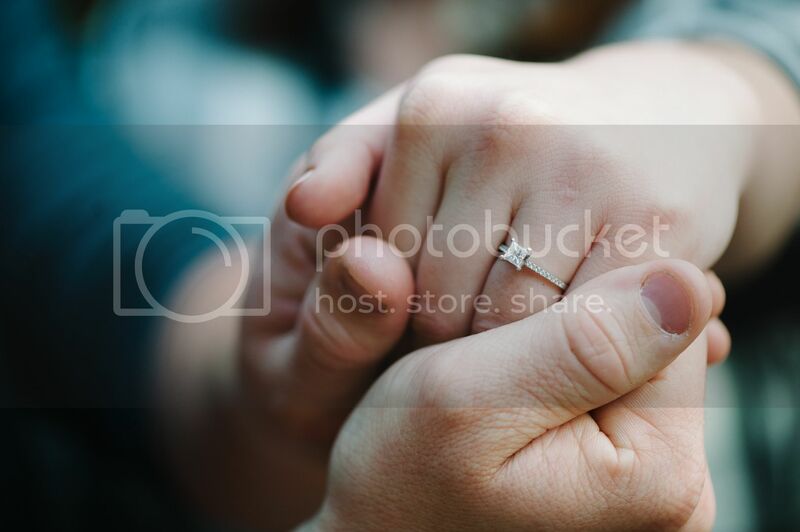 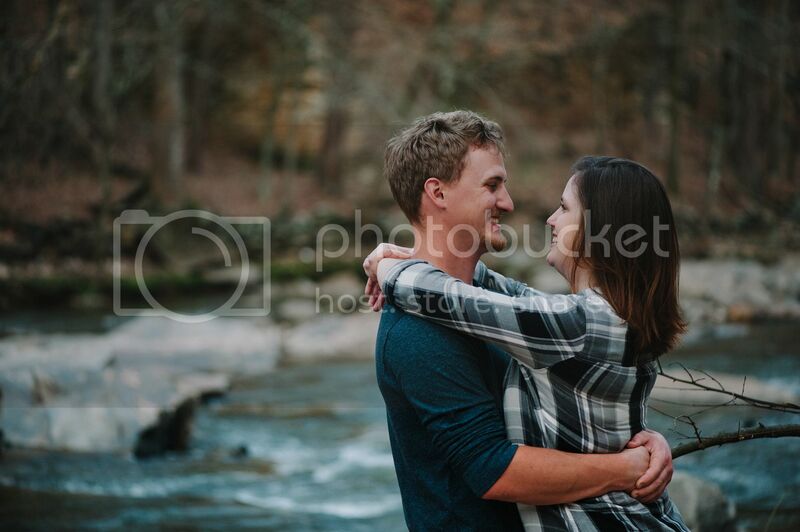 I decided that since Nathan and Payton are married now, it's well over due to post their full engagement session on the blog! 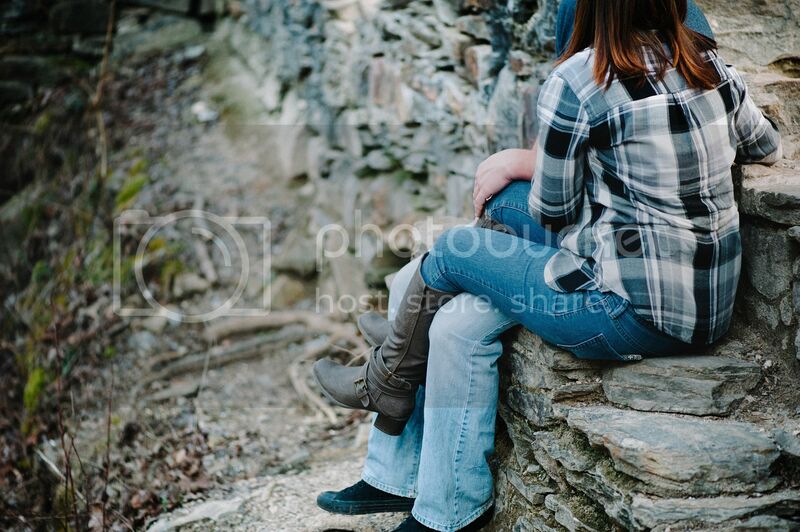 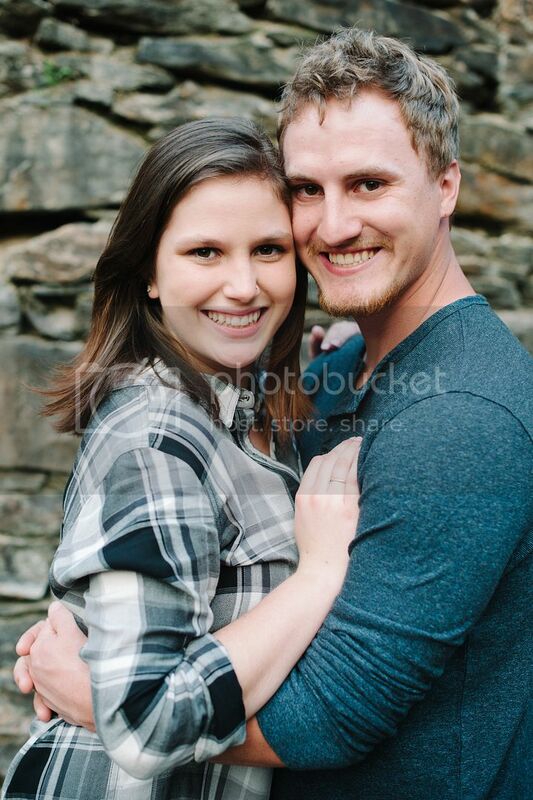 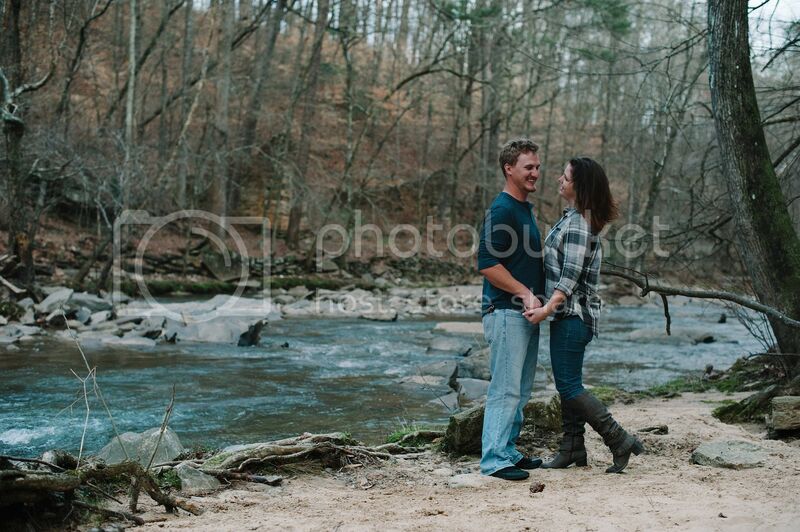 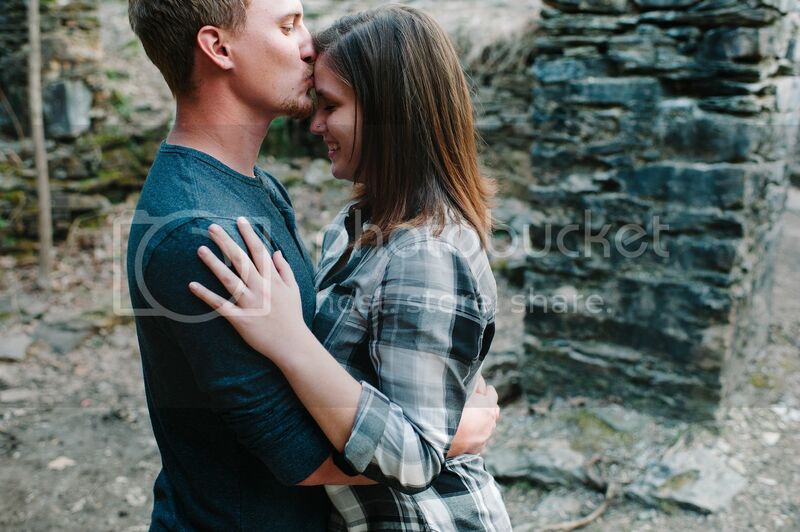 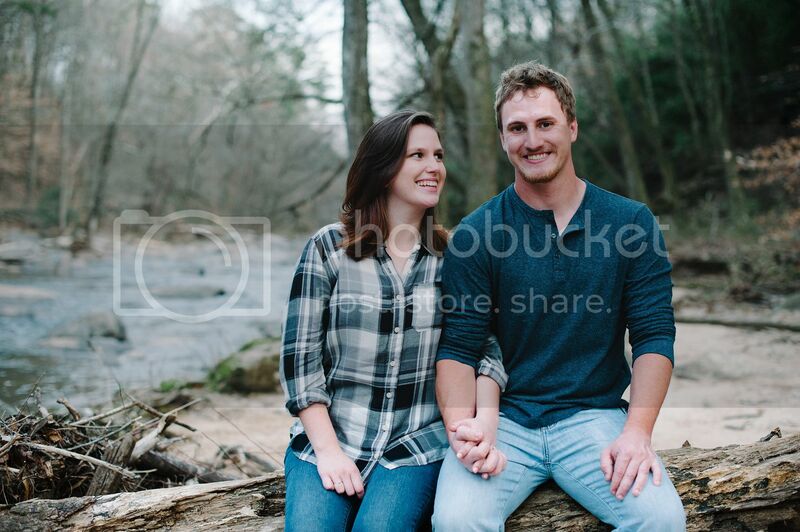 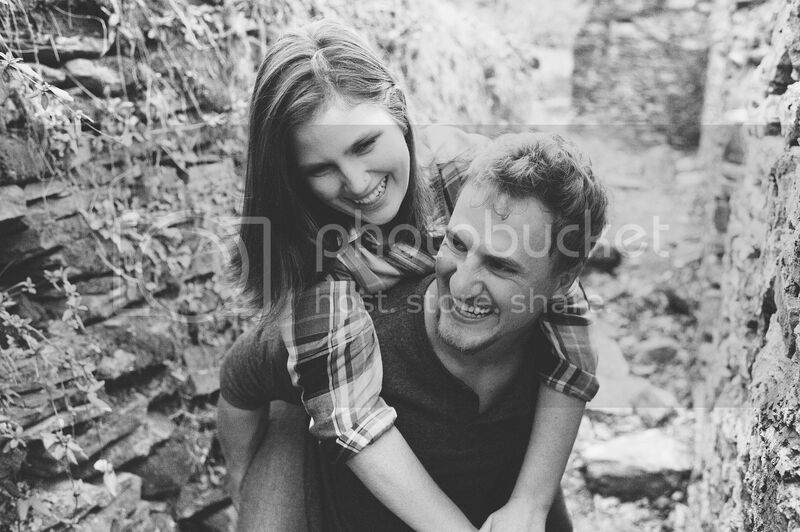 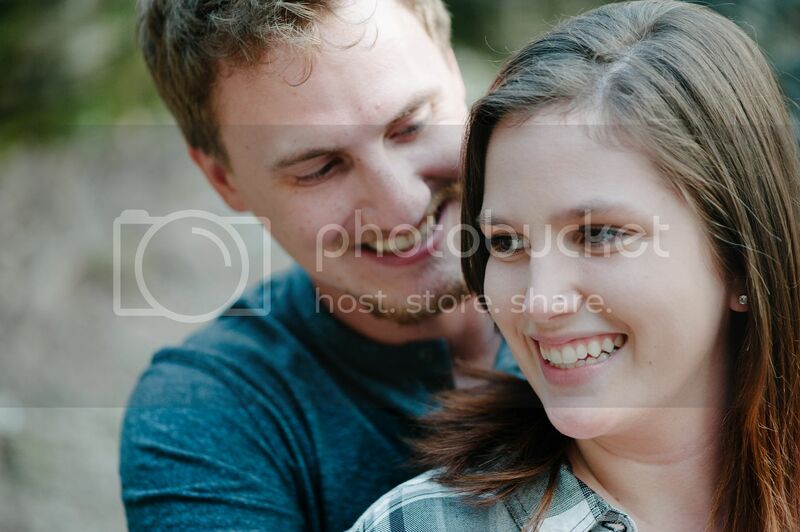 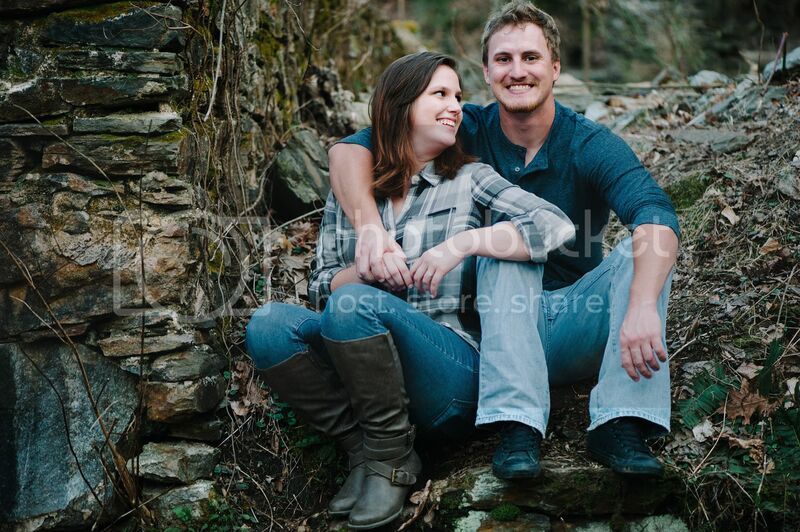 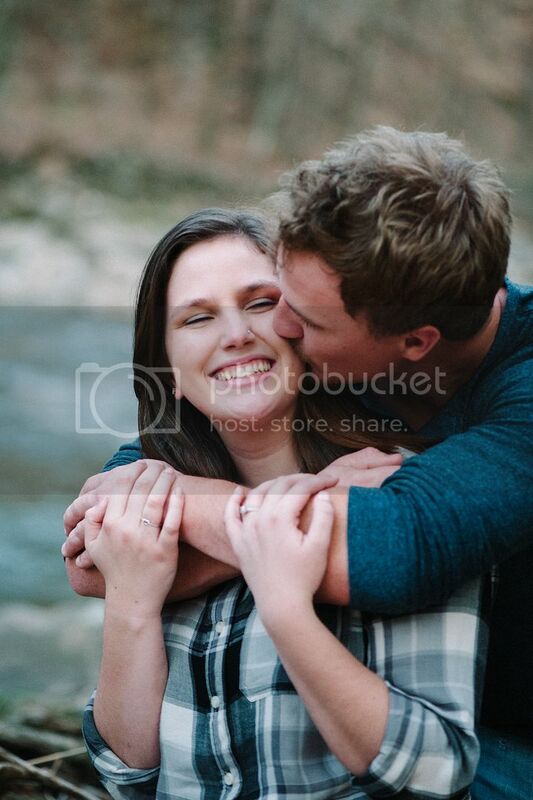 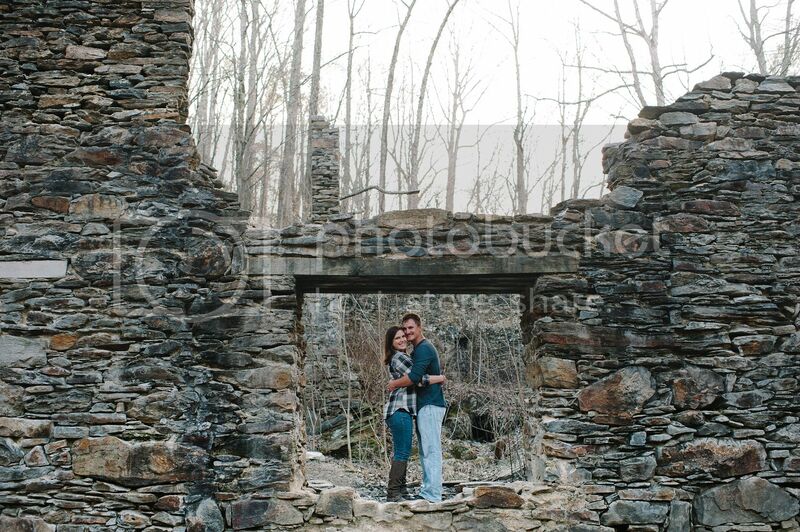 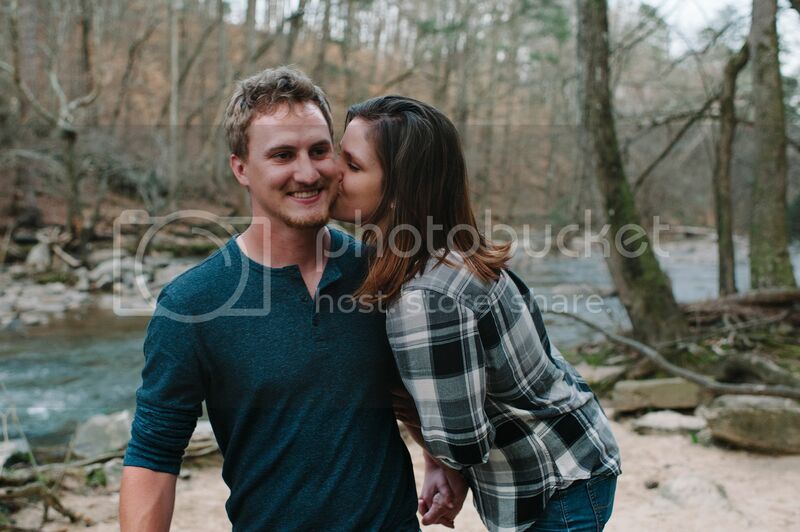 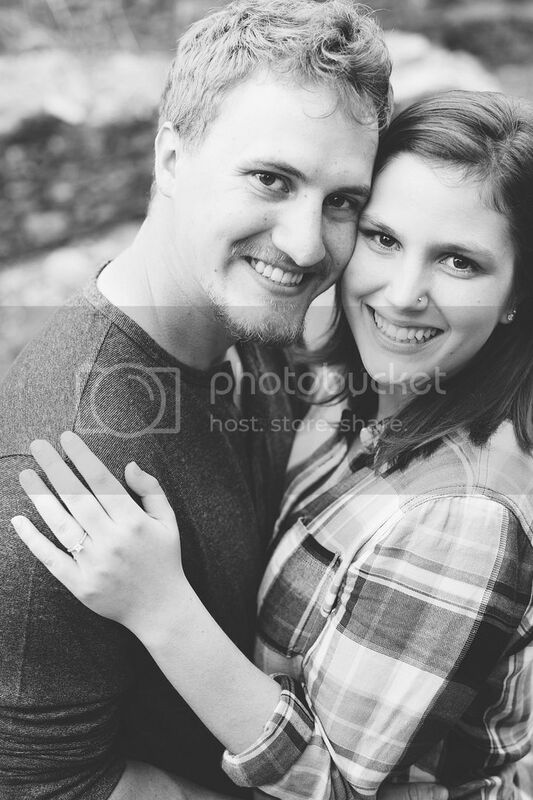 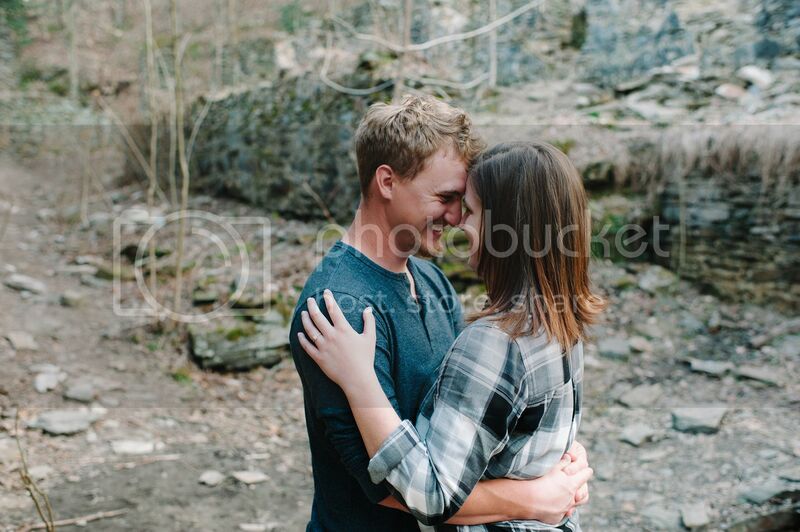 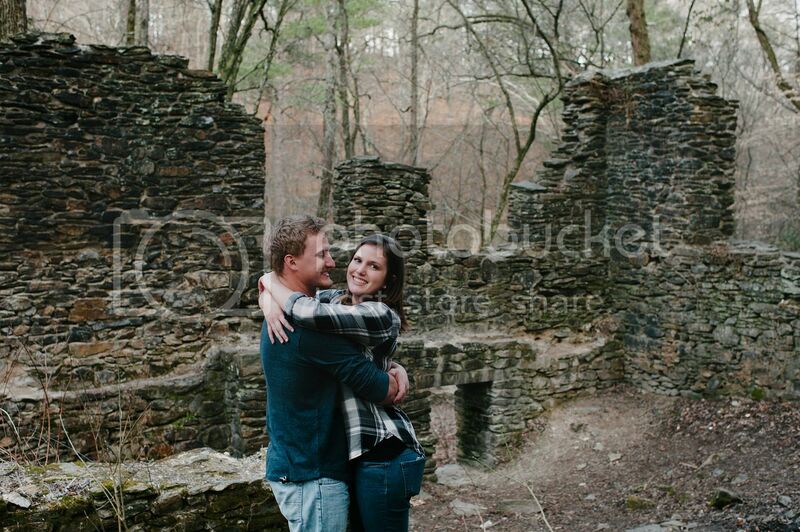 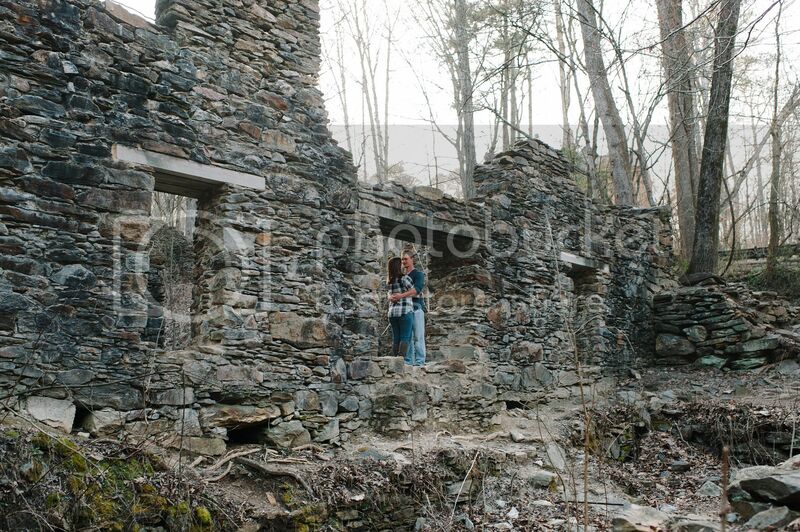 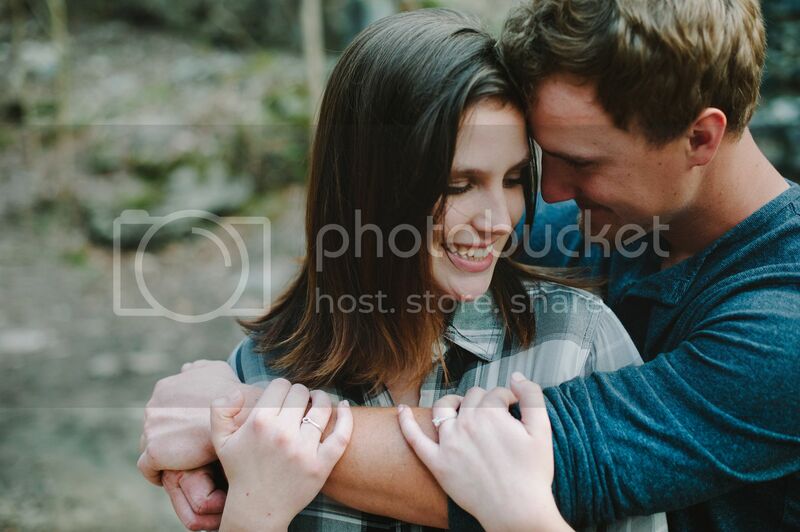 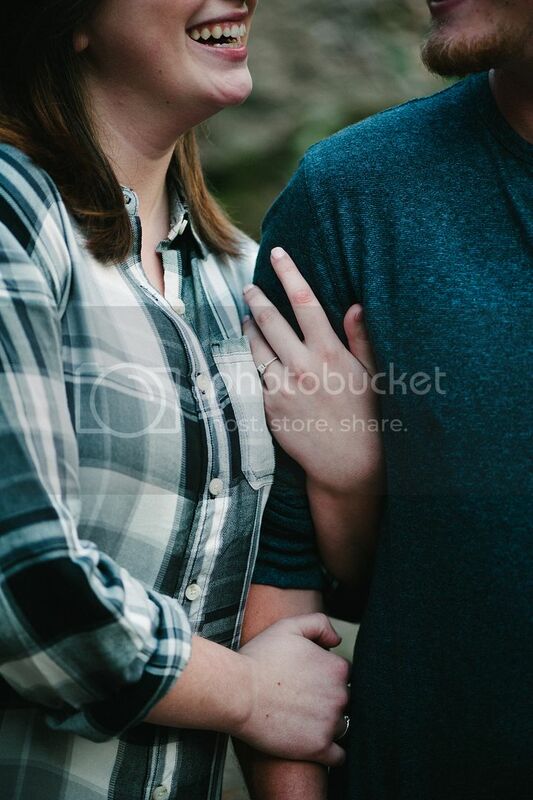 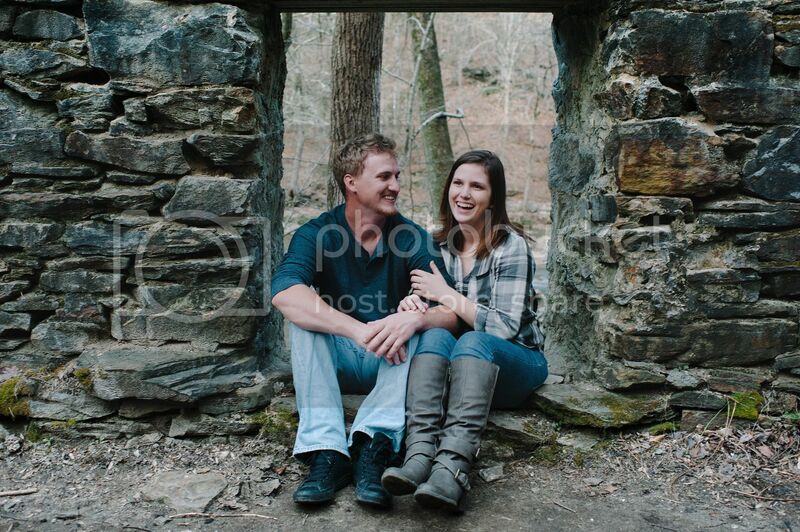 I had so much fun hanging out with them and exploring the Soap Creek ruins for their pictures! 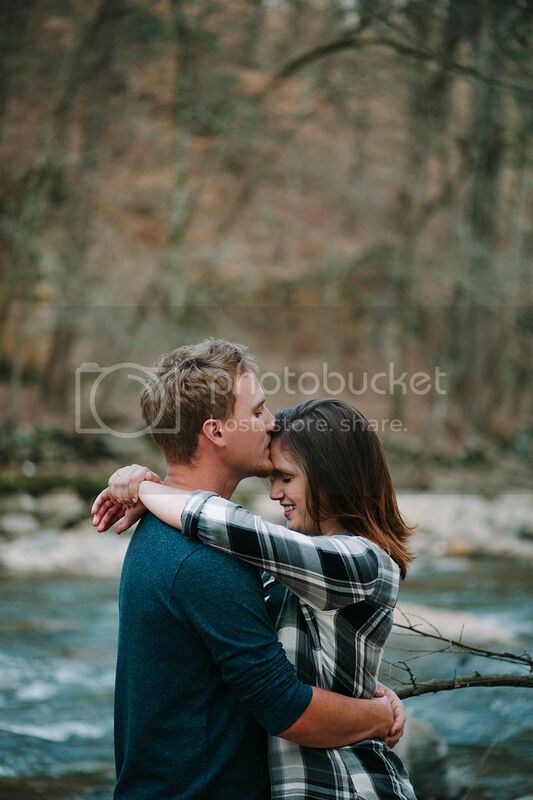 Wonderful photos and beautiful people to capture!